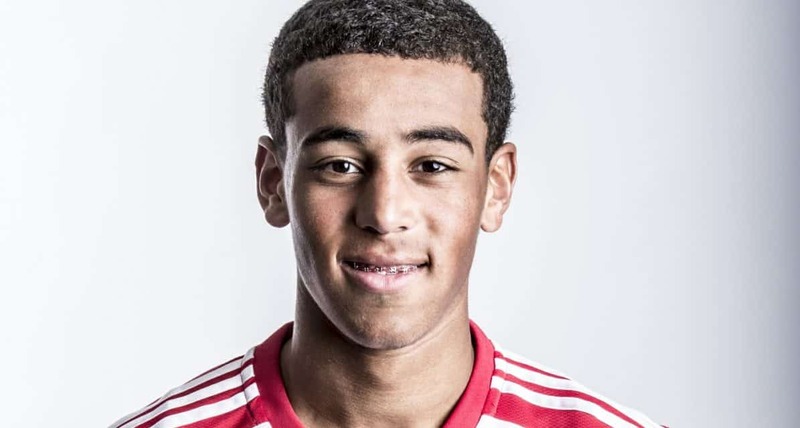 CHICAGO – Tyler Adams is gone. 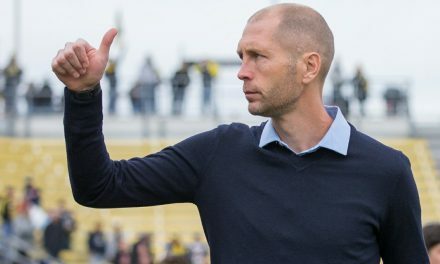 The U.S. men’s national team roster was reduced to 23 players following it’s 1-0 victory over Ecuador in an international friendly as the former Red Bulls midfielder departed camp Friday morning. 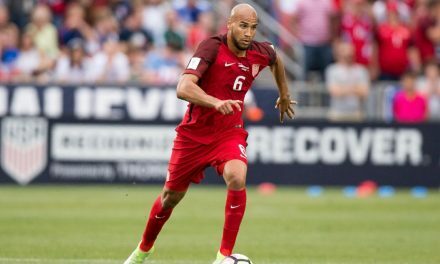 Tyler played at right back Thursday night. 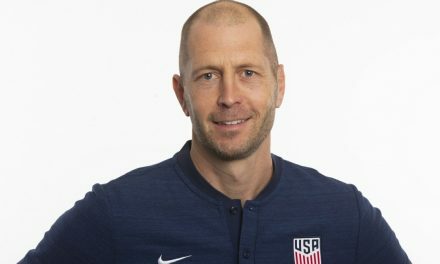 No replacement will be made ahead of Tuesday’s match against Chile in Houston. 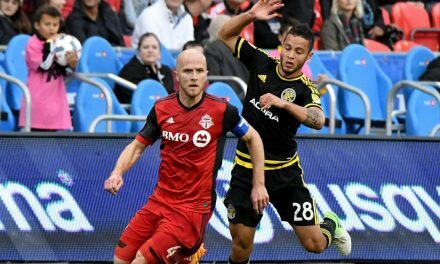 Adams played the full 90 minutes in Orlando Thursday night, working on a back line that limited La Tricolor to just one shot on goal. The 20-year-old will return to Germany to continue training with Bundesliga side RB Leipzig. Toalkeeper Jesse Gonzalez has returned to FC Dallas and will be available for selection for Saturday’s match against the Colorado Rapids, beforing returning to USMNT camp in Houston following the game. The USA faces two-time defending Copa America champions Chile in Houston Tuesday (ESPN2, UniMas and UDN).